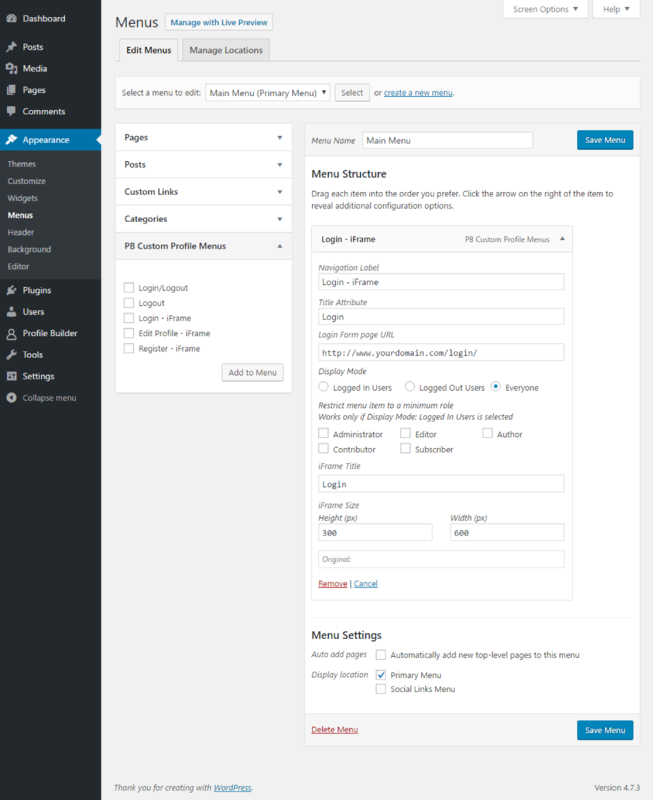 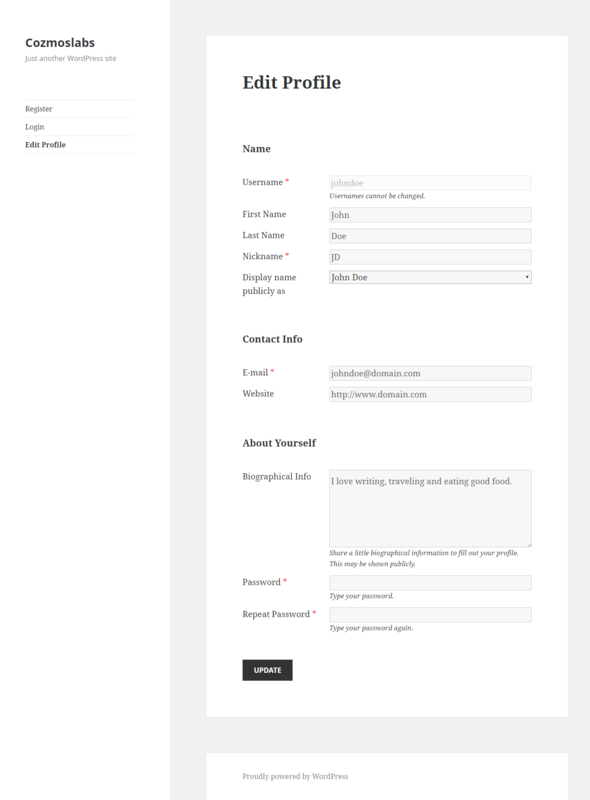 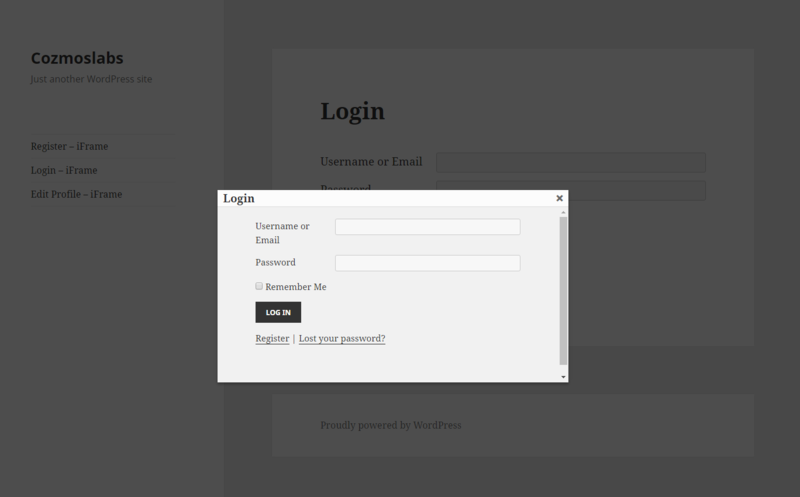 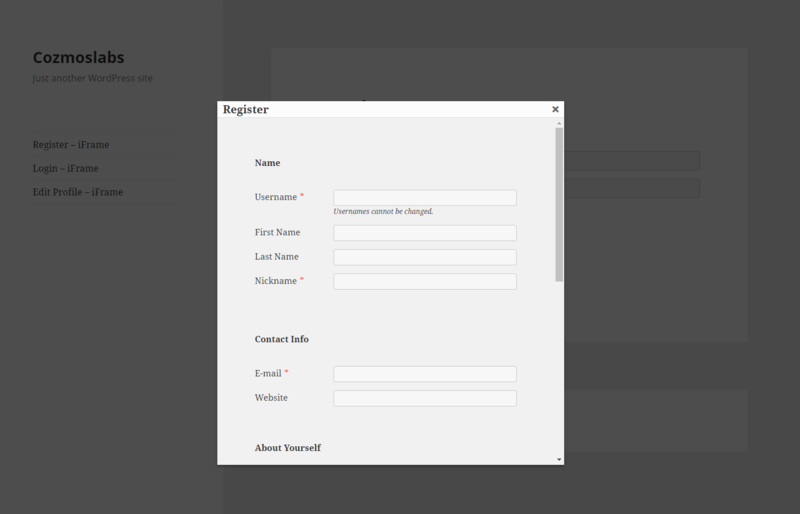 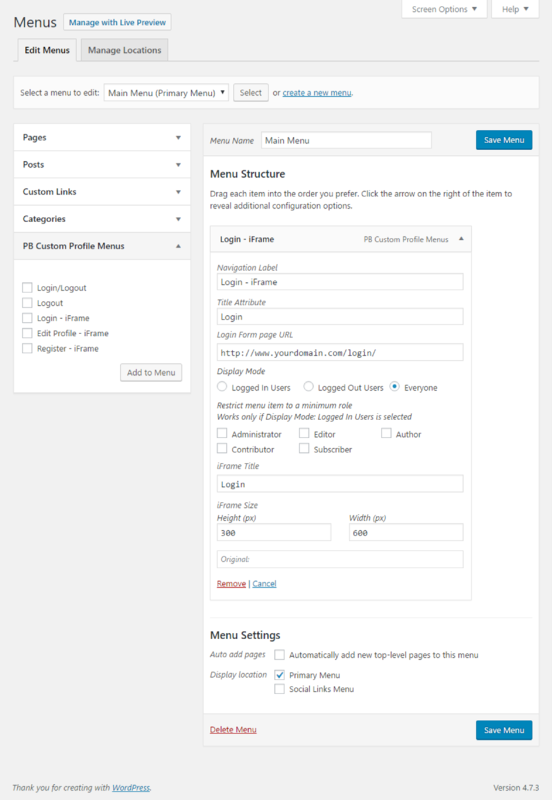 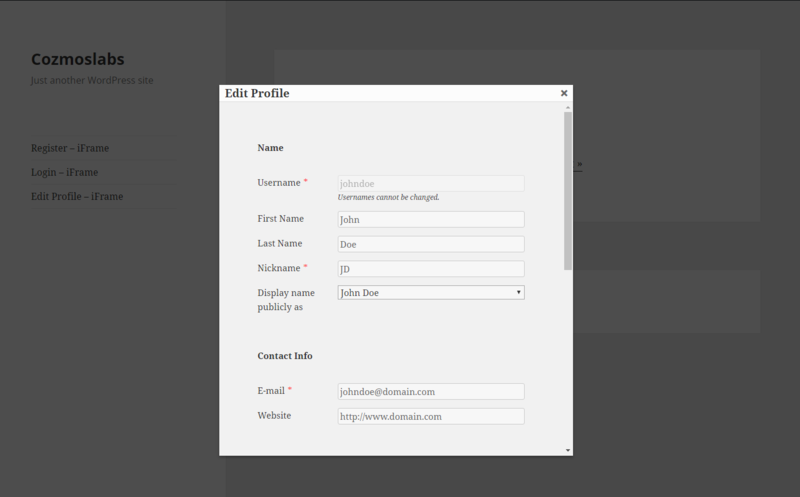 You can add custom Menu Items like Register, Login and Edit Profile Forms inside iFrame Popups, Login/Logout or just a Logout button. 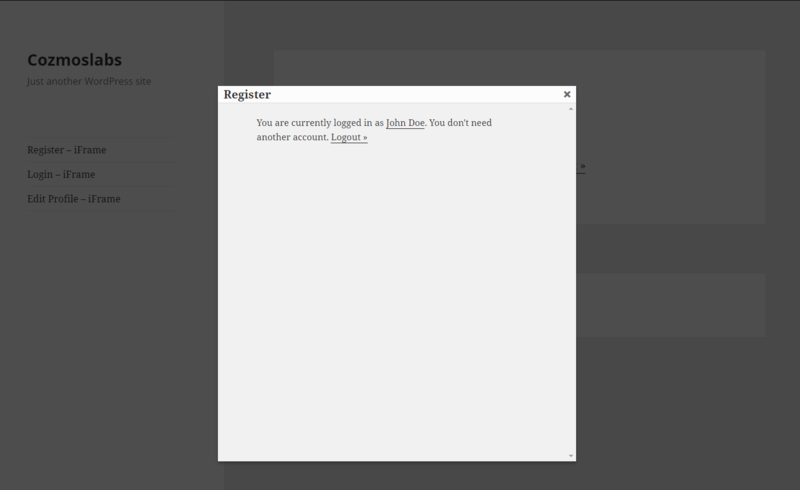 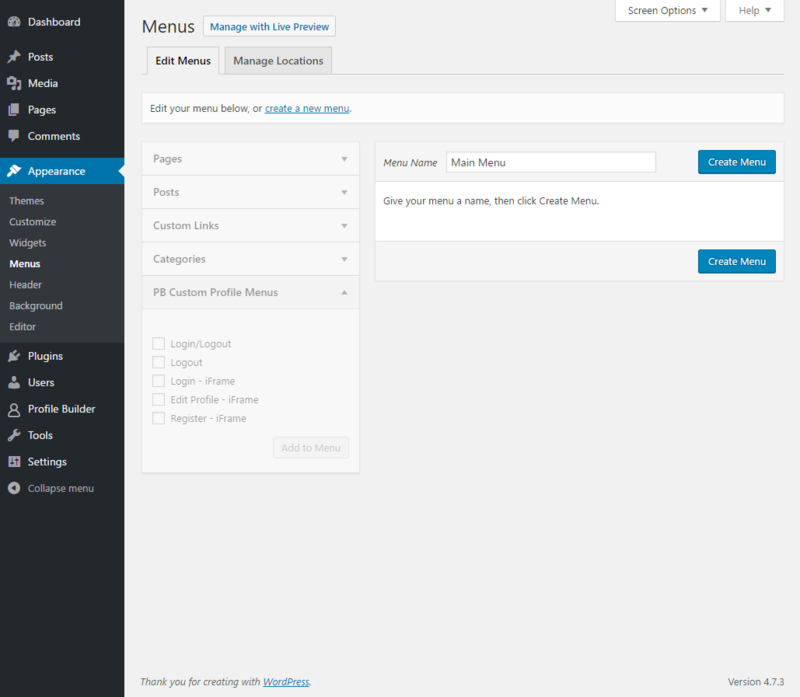 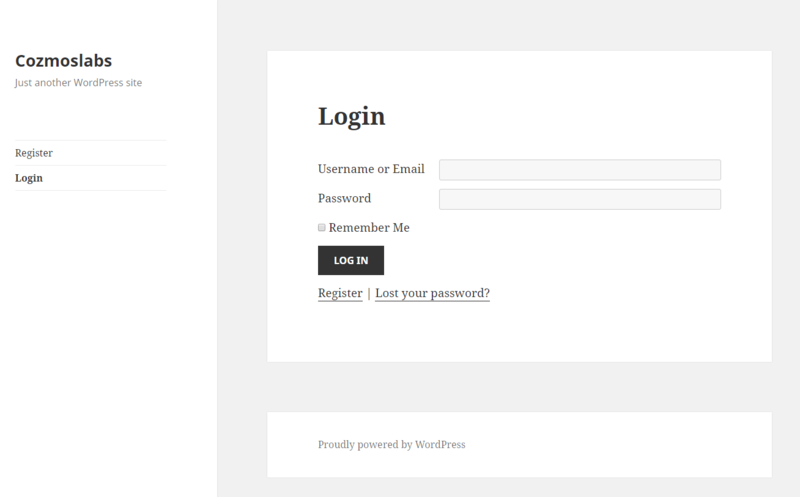 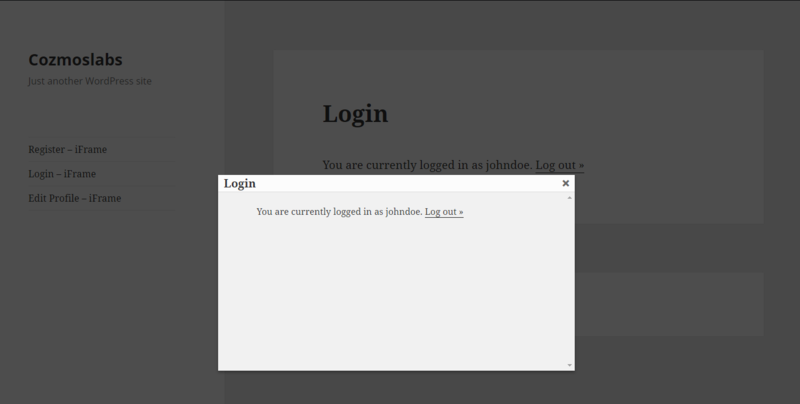 You can also hide Menu Items based on User Role or choose to hide them only for Logged in or Logged out users. 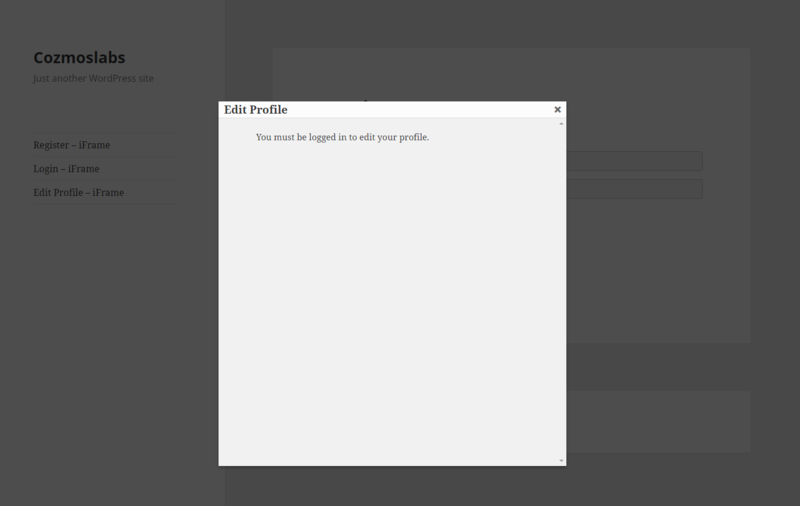 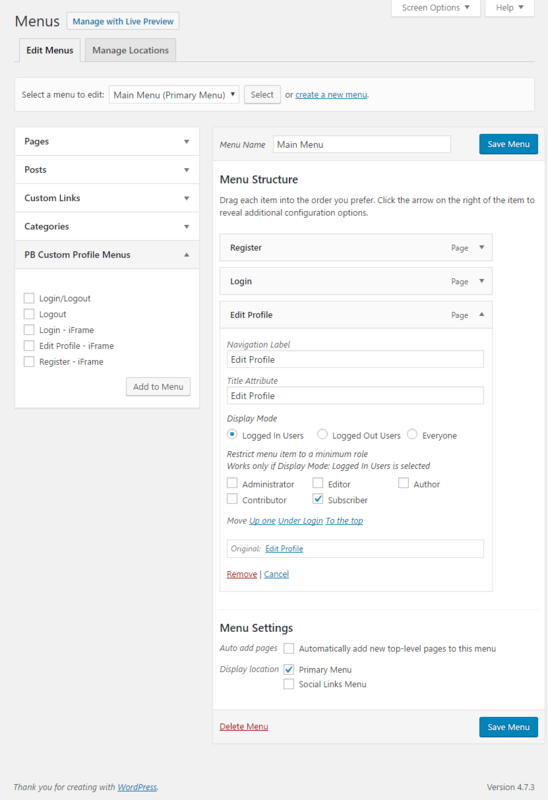 Find out more by reading this documentation for the Profile Builder – Custom Profile Menus Add-on.